10% Active Duty Military Discount. GUTTERS DONE THE RIGHT WAY. Performing estimates for the 2019 season as time & weather permit. 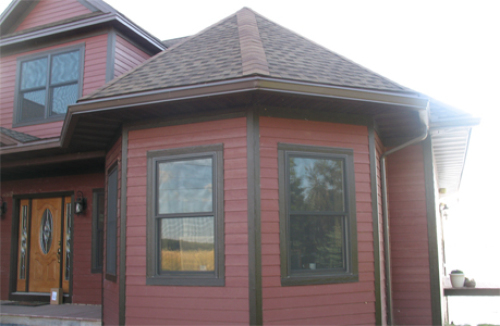 We install 6 inch gutters exclusively, when most other area contractors install 5 inch. Estimates are always free. Please note that we’re not in the gutter cleaning or repair work business. 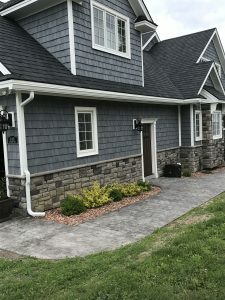 We stand behind our gutters and will always take care of defective material or workmanship issues in the rare occasion that they happen. But we do not repair the work of other gutter contractors. It’s our belief that they should stand behind their work as we do ours. In 2018 I decided to scale back operations a bit. Upon reaching age 55 I sold my lift equipment and decided to concentrate on single to one and a half story buildings. Don’t let that prevent you from calling for an estimate. We’ll still tackle some lower 2 story buildings. 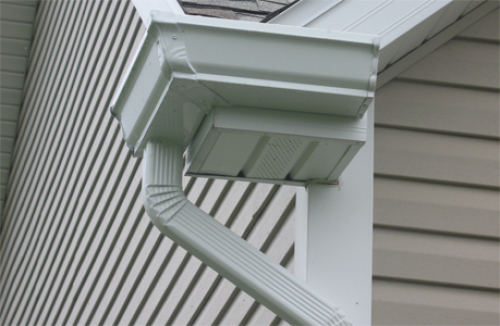 Thanks for visiting our website and for considering Crescent Gutter Works. 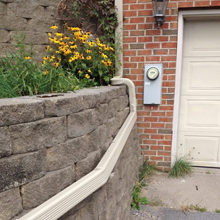 Crescent Gutter Works installs 6 inch gutters exclusively, where most other area contractors install 5 inch. 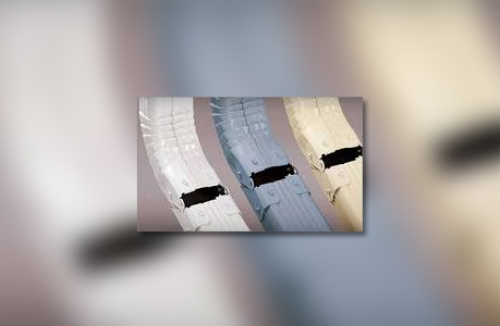 The added width and depth provide extra protection against overflow. 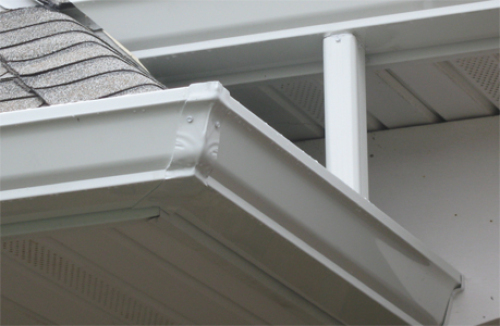 A 5 inch gutter is approximately 5 inches at the widest point by 3 5/8 inches deep. 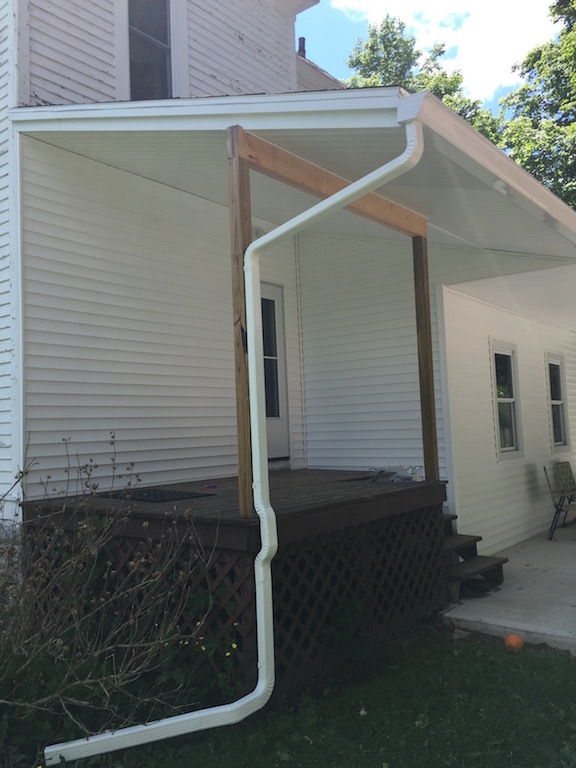 Our 6 inch gutters are 6 by 5 1/8 inches. After 26 years in my previous career and over 9 years in the gutter business I’ve entered semi retirement. This simply means that we’re not taking on the taller 2 story structures. We are by no stretch of the imagination out of business or for sale at this time.